S.H. Bell Employee Gives Back in a Big Way! S.H. 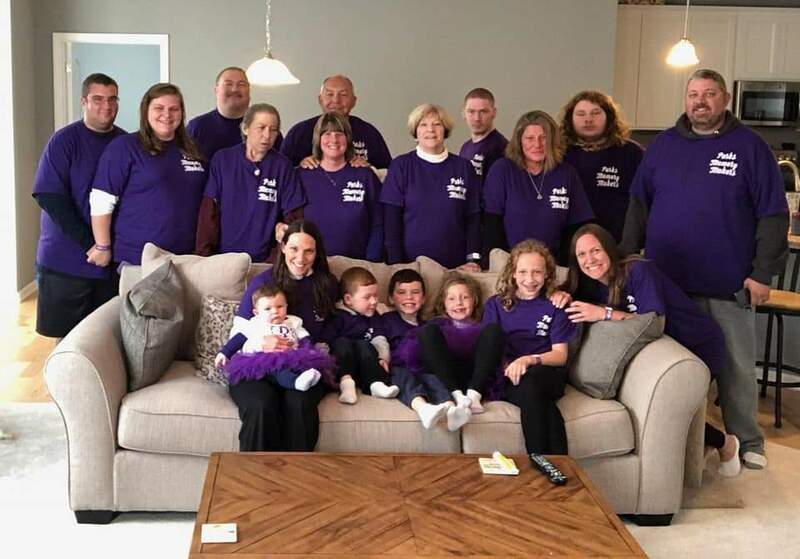 Bell employee Teresa Ward, of our East Liverpool Terminal, and her team, Parks Memory Makers, raised $4,145 for Cleveland’s Walk to End Alzheimer’s. Congratulations Teresa!. - Chicago South Ave. "O"